Overview: xtronix 'custom designs' removes the burdensome task of design engineering, parts procurement, assembly, testing and final qualification, leaving our customers more time to focus on their own clients and less time having to worry about all the intricacies of custom designs and supply chain functions. 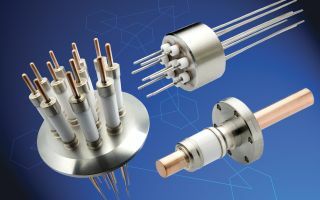 Overview: While silicon diodes, Ruthenium oxide or GaAs sensors detect the decreasing temperatures, various models of Kelvin temperature meters /controllers keep an eye on a cryostat's cooling performance. xtronix also propose Ruthenium Oxide or platinum RTD's and Chromel/Gold™ thermocouple sensors. 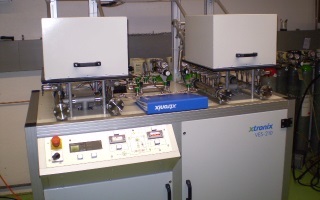 Overview: xtronix can supply the entire range of hi-tech devices so important to have reliable and precise gas flow control from the gas cylinder to the process chamber. Our product range includes Mass Flow Meters & Controllers, Vaporizers, Pressure Regulators, Valves, Filters, Fittings and entire Gas Panels. 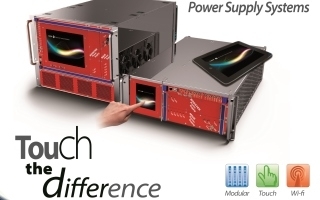 Overview: xtronix supplies sophisticated electronic instrumentation for sub-nuclear, nuclear and astro-particle physics: Low Voltage & High Voltage Power Supply Systems, Signal Conditioning, Front-End, Trigger, Data Acquisition Electronics (VME, NIM, CAMAC standards) and Powered Crates. 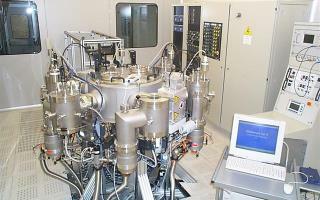 Overview: We propose a comprehensive range of analytical tools for semiconductor fabs. 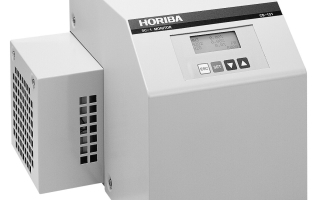 These include fluid control and analytical solutions to improve yield, increase throughput and add value to the Semiconductor, Flat Panel Display, Photo-Voltaic and related manufacturing processes. 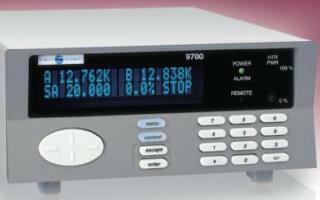 Also available, FTIR gas analyzers. 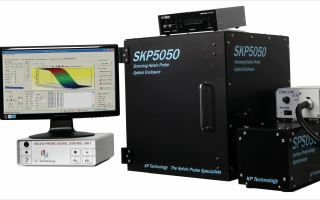 Overview: The Kelvin Probe can be applied to Adsorption, Biotechnology, Charge Analysis, Coatings, Corrosion, Display Technology, Fermi-level Mapping, Fuel Cells, Medical Devices, MEMS, Nanotechnology, OLEDS, Pyroelectricity, Semiconductors, Solar Cells and to Surface Contamination, Chemistry & Photovoltage. Overview: From the basic PVD source to the custom coater featuring multiple sputter magnetrons and load-lock for sample introduction. 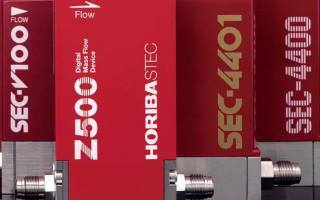 And from the basic design with just the vacuum cycle automated to a fully automated coater, or a multi-chamber cluster tool, we can address it. Overview: With over 3'000 line items covering all types of vacuum flanges, fittings, feedthroughs and viewports xtronix is a key supply source for any scientist/engineer working around a high vacuum or UHV installation. We also undertake custom-designed chambers, from the most simple to the most complex geometries. Oil, Grease, PVD Targets.... and more! 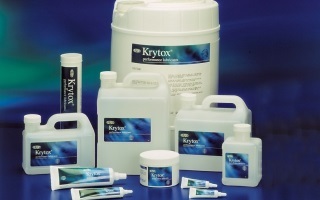 Overview: xtronix proposes a vast selection of consumable products for vacuum and thin film applications. These include filaments for ebeam / ion sources, quartz crystals for QCMs, evaporation & sputter materials, various oils & greases, including Polypheny Ether, PFPE, and Phenymethylsiloxane Vacuum Technology.